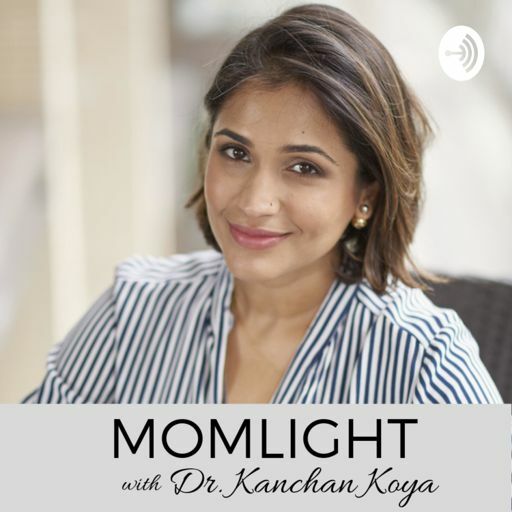 Welcome to the Momlight podcast! In this first episode (woohoo!) I share a bit about my journey, my personal struggles with heaviness, and why that inspired me to create the Momlight podcast. I want this podcast to help mothers find lightness in body, mind and spirit. I'm so excited (and nervous!) to embark on this exciting podcasting journey with you but I know that as we hang out together with my amazing guests, we are going to feel inspired and empowered to shine our MOMLIGHT bright bright bright into this world. Stay tuned! 'I Am Enough' with Renee Jain, Founder and Chief Storyteller at GoZen!